In ‘Around The Table,’ we highlight member news and share information on industry trends. 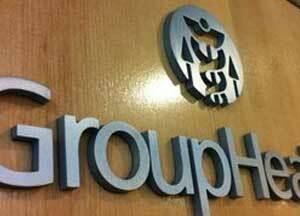 This week, we spotlight recent news from Safeco, Battelle, and Group Health. The Safeco Insurance Make More Happen Award recognizes independent insurance agents across the country who demonstrate extraordinary volunteerism for a nonprofit organization. Safeco recently announced the remaining 34 agency award recipients for 2016, including two in Washington state. “We’re proud to partner with such dedicated agents across the country, and we’re pleased to recognize them for their selfless work,” said Safeco President Matt Nickerson. “It’s an honor to support and encourage those who share our belief in the importance of community.” Safeco will make up to a $5,000 donation to each nonprofit on behalf of the agencies and every week through October. Read more here. 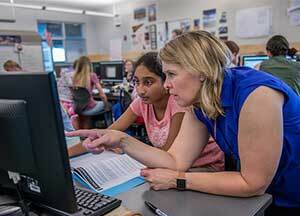 Battelle – operator of Pacific Northwest National Laboratory – is boosting a network of STEM education organizations across the Tri-Cities and Washington state, awarding over $300,000 in grants to benefit K-12 schools, higher education institutions, community partnerships, and other non-profit organizations. “Great STEM education starts by planting seeds of passion and curiosity in young minds,” said Jeff Estes, director of the Office of STEM Education at PNNL. “But we don’t stop there. We must see to the growth of these students every step of the way-from elementary school to college.” Read more here. A performance study by the Washington Health Alliance found the Seattle-based Group Health’s commercial HMO plan is the highest rated in the nation among those health plans participating in eValue8. Group Health Cooperative’s Health Plan Division Executive Vice President Bob O’Brien issued the following statement in response: “The outcome of this independent review of our plan reflects the hard work we do every day to ensure our patients have an excellent experience, that our clinicians offer the very best clinical outcomes for our members, and that we provide high-quality integrated care and coverage at affordable rates.” Read more here. At the Spokane International Academy, 58 percent of K-1 students were reading below grade level at the start of the year. In the spring, 99 percent were reading at or above grade level. At Excel Public Charter School in Kent, every middle school student is simultaneously learning to code and plays an instrument in the school’s orchestra. Mid-year assessments revealed that students were on track to make 1.5 years of growth in reading. 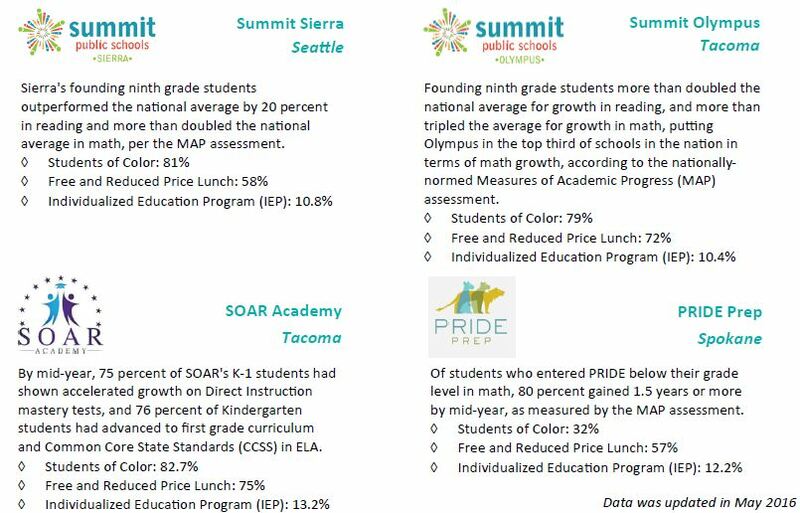 At Summit Sierra in Seattle, students outperformed the national average in reading by 20 percent, and more than doubled the national average in math. More than 67 percent of public charter school students in Washington are students of color, as compared to 43 percent statewide. Approximately two-thirds of students qualify for free or reduced-price school meals, as compared to 45 percent statewide. At four of Washington’s charter public schools, the number exceeds 70 percent. 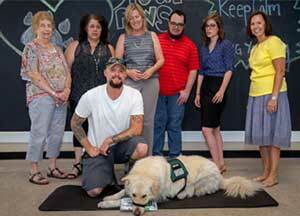 Charter public schools in Washington serve many students with special education needs. 12 percent of Washington’s charter public school students are eligible for special education services, as compared with 13 percent statewide. 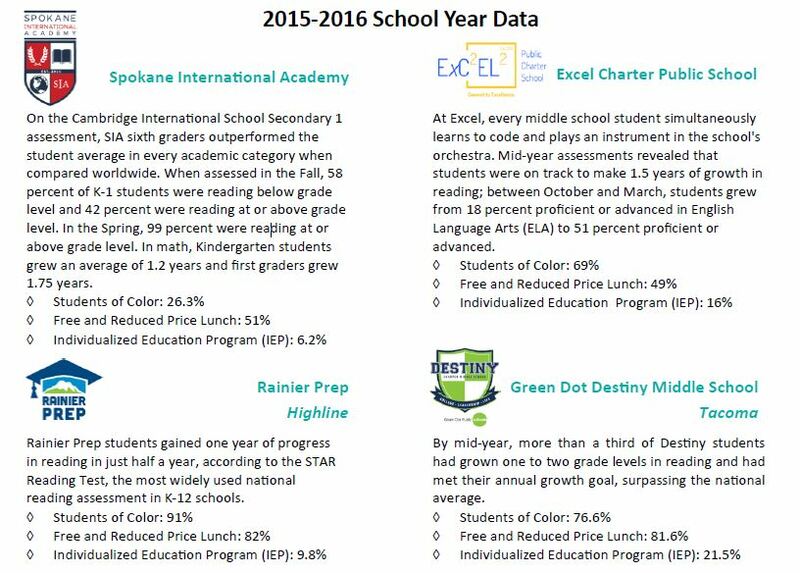 See the full 2015-2016 charter school data below, and download the fact sheet from the Washington Charter Association here.